Just as it was expected, the iDEN good-looker from Motorola, named the Stature i9, has finally taken its deserved place in Sprint's catalogue. The new clamshell is all about its slim and attractive design and the decent 3.1-megapixel camera with autofocus and video recording. In addition, the Stature will not let you down in other situations too; its set of features includes GPS, MP3 and a mic roSD memory card slot. 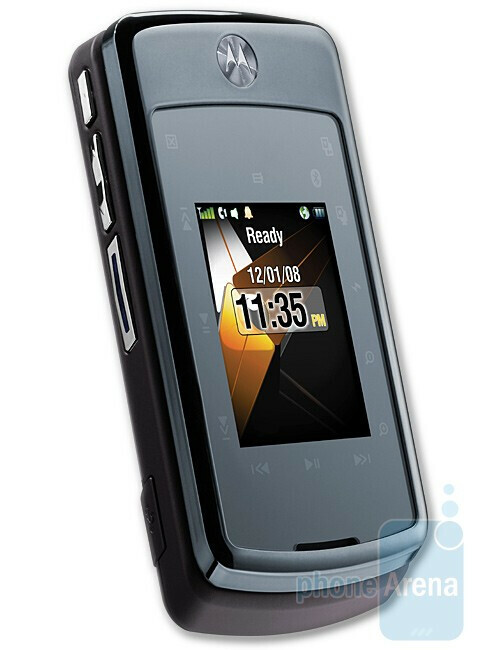 The Motorola Stature i9 also supports Nextel Direct Connect for fast one-to-one push-to-talk communications. 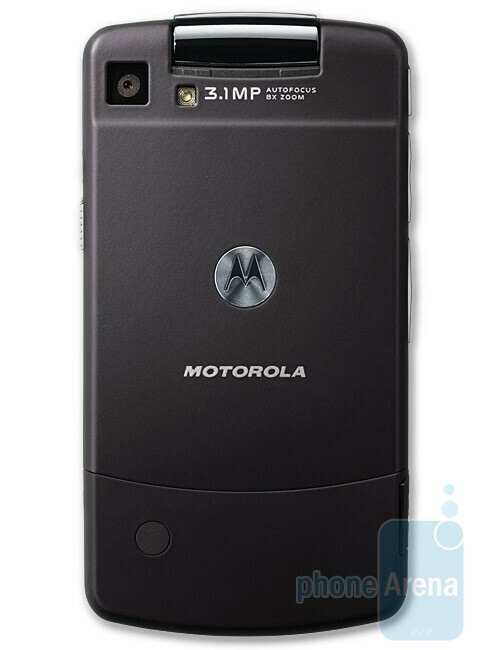 For more information on this interesting Motorola phone, check out our short hands-on article. You can purchase it online at a price of $199.99 with a two-year agreement and after $150 instant savings and a $50 mail-in rebate.